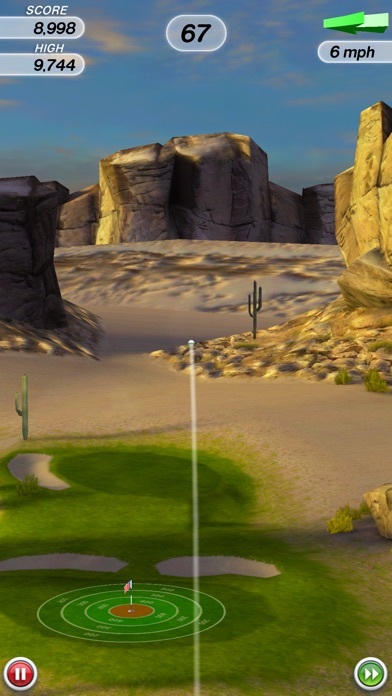 No clubs. 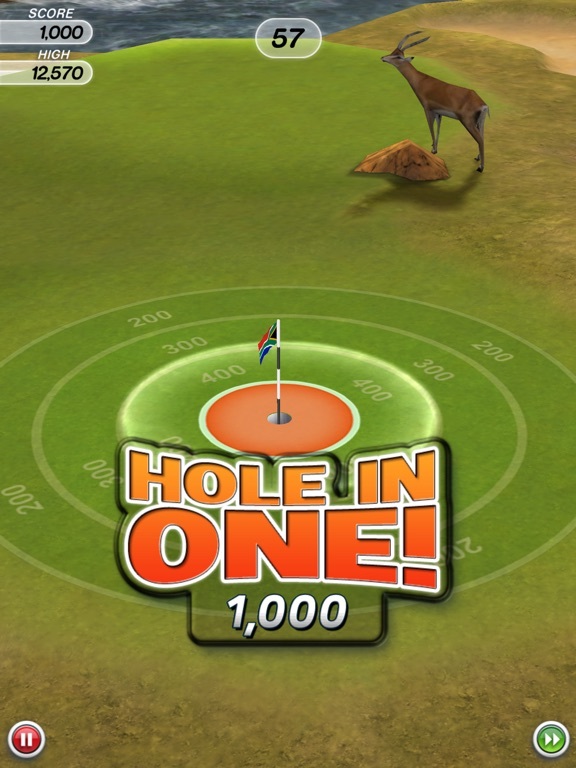 No rules. 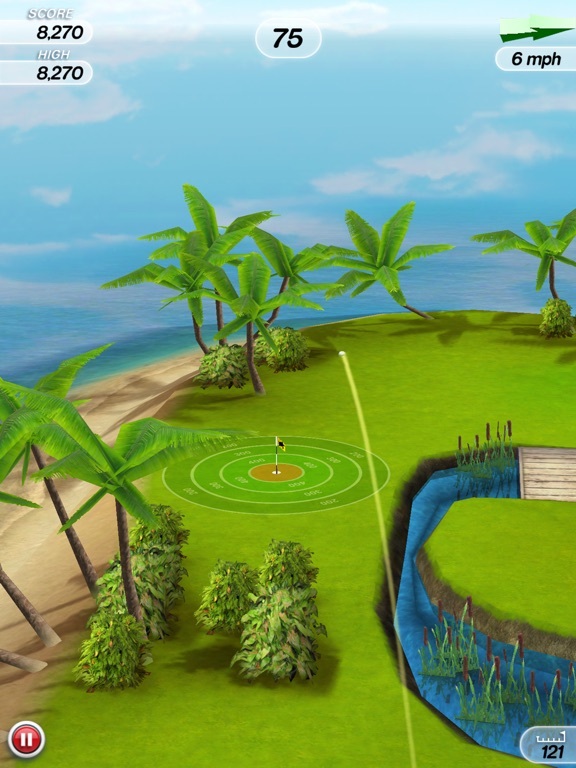 Flick, spin and curve your shots to sink the perfect hole-in-one. 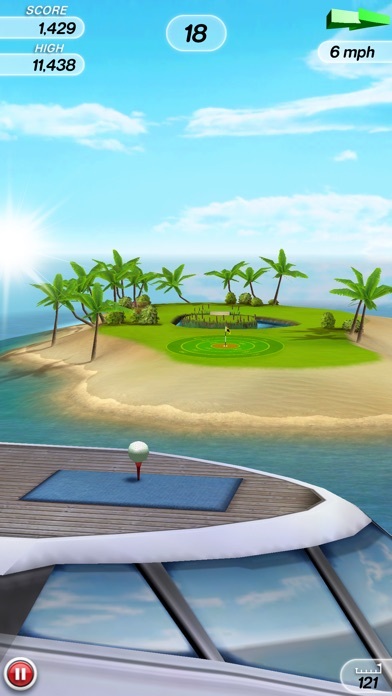 Watch out for hazards! 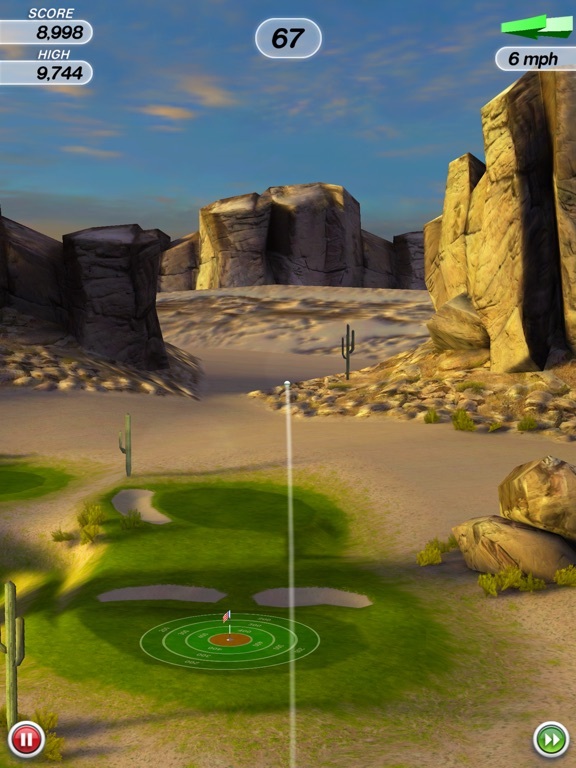 Bunkers, trees, sand and wind will all challenge your skills as you drive for the high score. 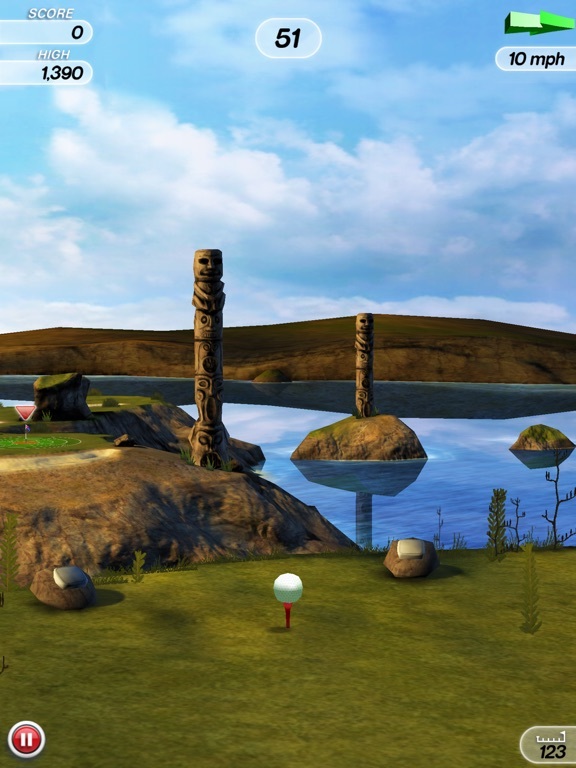 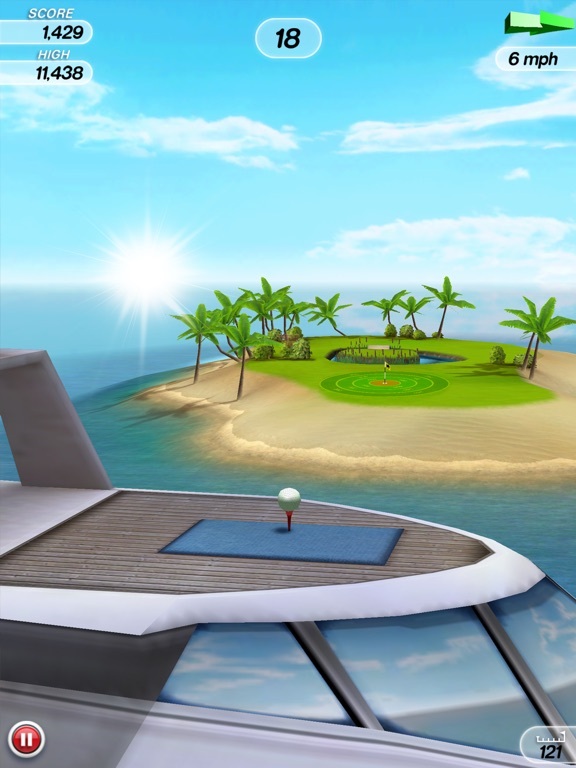 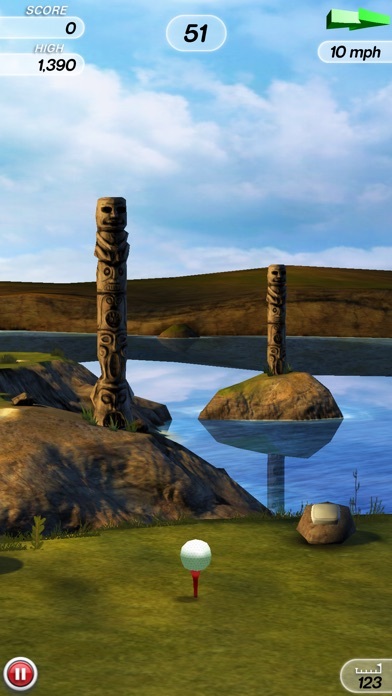 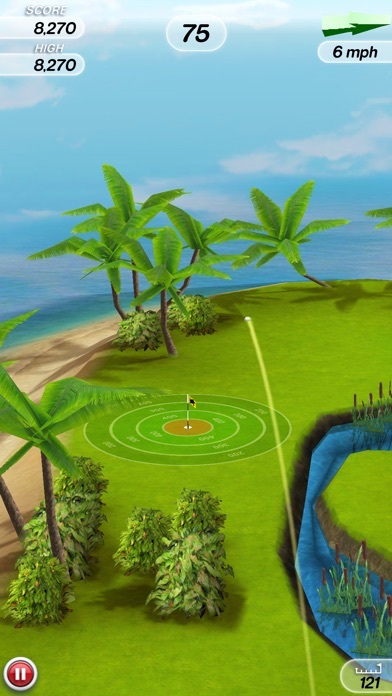 Flick Golf is just the most fun you'll have on the fairway, but practice makes perfect! 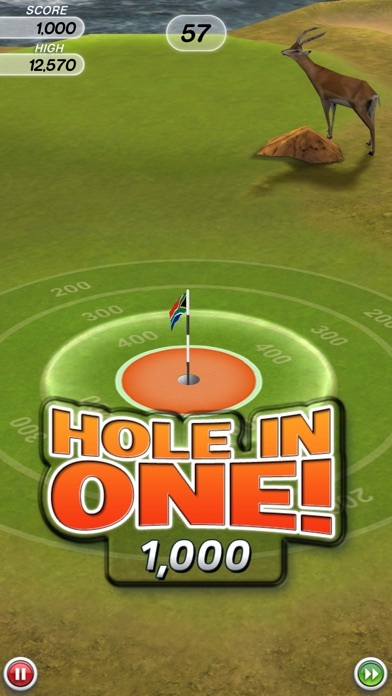 The question is, can you master it?